You are invited to meet our group and talk to us in our next open house event. 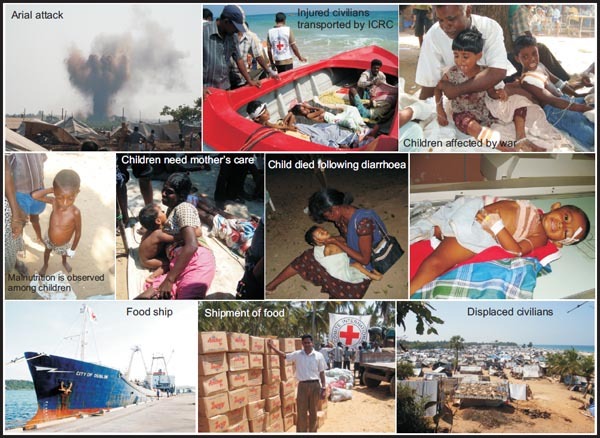 We have successfully delivered food and medical supplies worth CAD $20,000.00 with the help of CHA via ICRC ship. 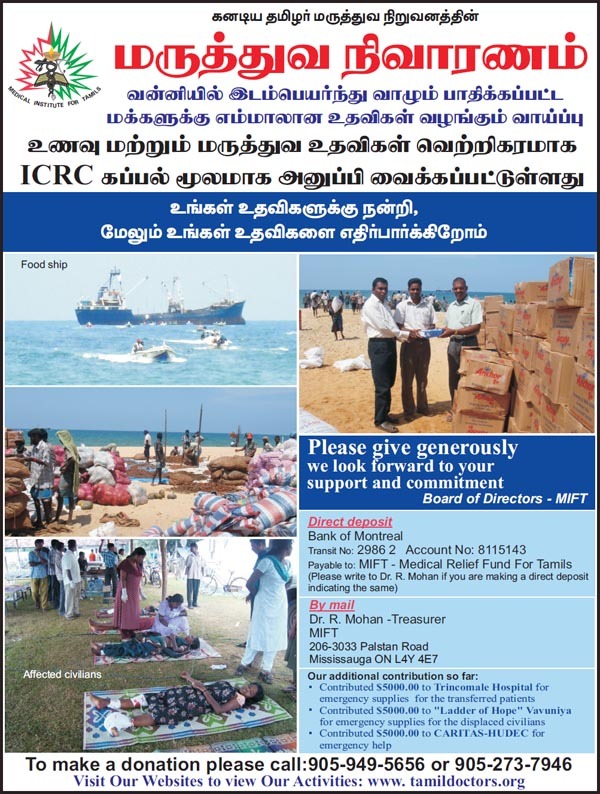 If you would like to make a donation for this worthy cause, please send your cheque to MIFT or send it through on to your doctor /dentist or any other member of this organization.